envision an exciting game on big-screen TVs; everyone cheering and having a great time, or Lunch Hour on a week day, young execs typing away on their laptops as they have lunch or senior level execs in for their late night meetings or just unwinding. That is what you will find at CODE. 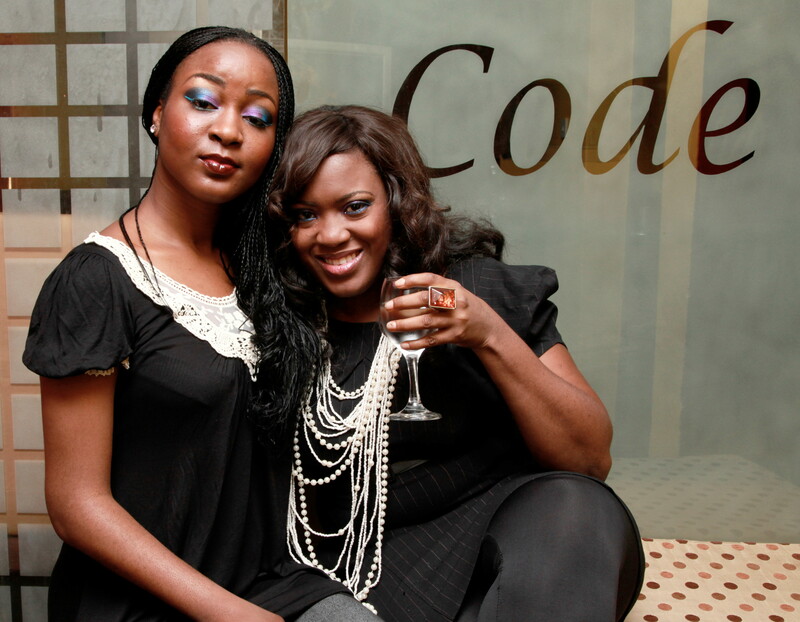 CODE bar, or bar CODE as it is fondly called, is the latest addition to Abuja’s rising social scene. It opened to cater to the rising socialites, entertainment industry gurus and high level execs in the capital. A gathering of beautiful and fashionable people can always be seen at CODE. Ambience is lovely and welcoming; staff polite with a meticulous attention to detail and the food and selection of drinks can only be described as superb. It is strategically located at No. 5 Parakou Crescent, Wuse 2 which can be described as the heart of Abuja and interestingly enough is owned and run by a young lady who has been able to harness leisure, hospitality and entertainment to provide the perfect atmosphere for unwinding. The lounge is very entertainment friendly as celebs and artistes who visit Abuja always make a quick stop no matter what they are in for, so guests are assured of celebrity sightings. A visit to CODE is a rewarding lounge experience.